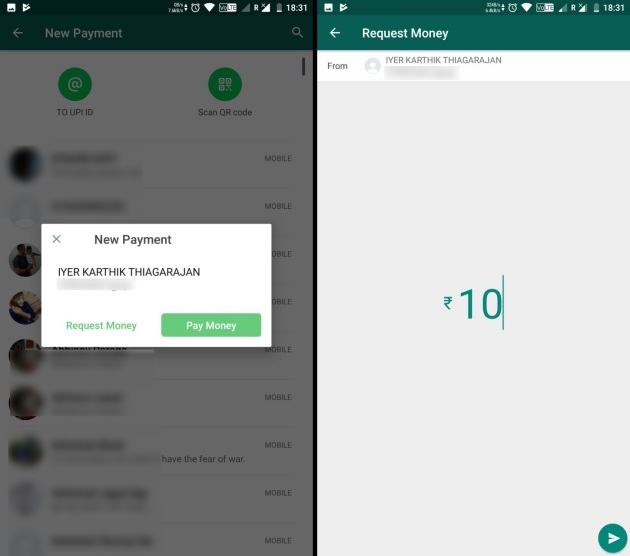 To tap into India’s booming digital payments ecosystem, WhatsApp launched UPI-enabled payments feature to its users in the country. This feature was initially sparse if robust, but the messaging giant is slowly adding more functionalities with each new update. 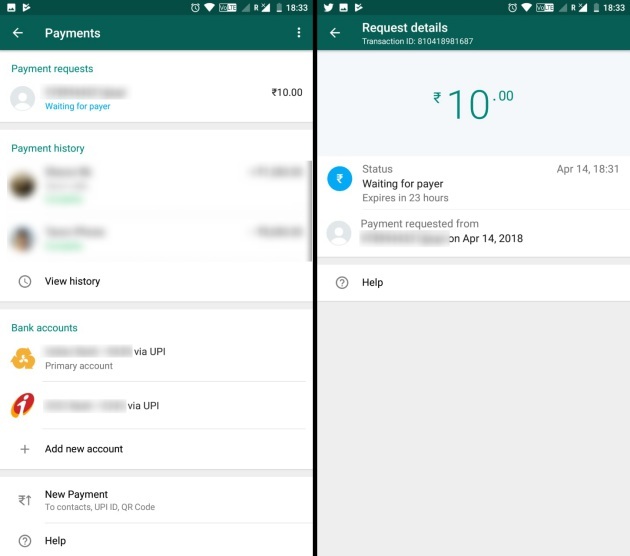 In line with recent leaks, WhatsApp’s latest beta on Android (version 2.18.113) brings along the ability to request money from contacts and UPI addresses. This new feature was first spotted by Twitter user @FidatoCA and only pops-up when you try to request money using a UPI address. To request money from someone, you’ll need to navigate to Settings > Payments > New Payment and enter the UPI address or scan the QR code. Once you’ve verified the UPI address of the user, you will see that the options in the pop-up have changed. The pop-up now shows you both a ‘Request Money’ and ‘Pay Money’ option. After tapping on Request Money, you just need to enter the amount and send the request. Pending requests expire in 24 hours and you can see these in the Payments menu under the settings. The status is updated once your contact accepts or declines the request. At the moment it only works with UPI IDs. If you already have the contact stored in WhatsApp, their name will appear in a list, and you can also add any other VPA you want directly into the app. 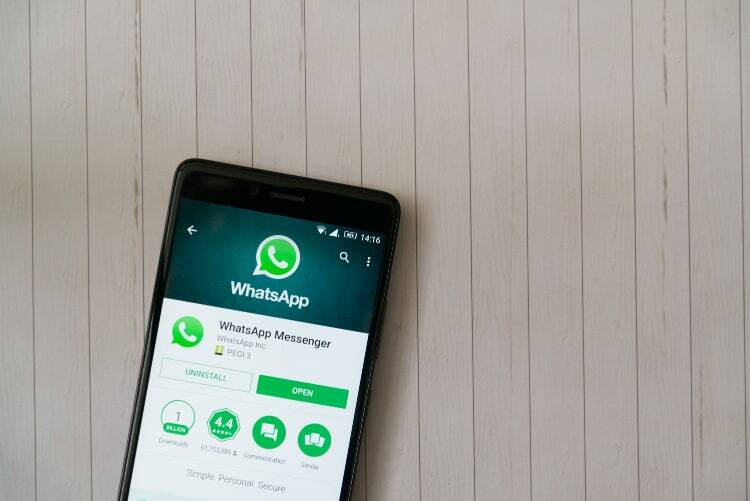 WhatsApp is steadily bulking up on UPI features, but there’s a lot of criticism around how the company is dealing with transparency issues around data sharing with Facebook. While it says it uses Facebook infrastructure for facilitating WhatsApp Payments, it’s not entirely clear what that means.